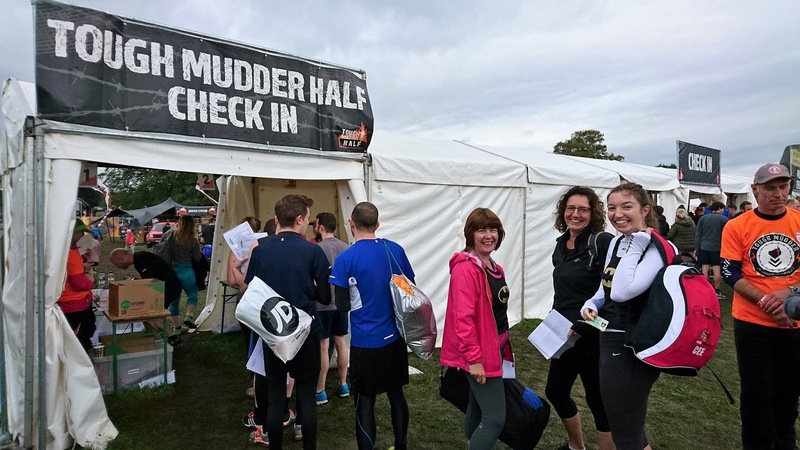 Have you had your copy of the Tracker Newsletter this week (by email)? If not, get in touch so we can add you to the mailing list! - the new Windows version of our Tracker Mobile asbestos data collection app. What a good day at the Contamination Expo at Excel! 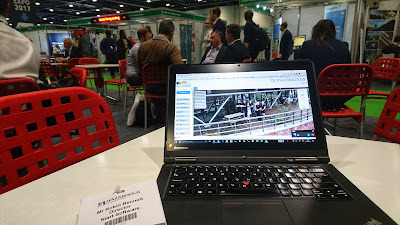 I had chance to catch up with lots of Alpha Tracker users and also to see some providers of new technologies in the asbestos industry. In particular, our partners from Asbestoprobe were there, so I was able to make some useful introductions and do a bit of informal market research with them over a coffee. Excel isn't the easiest place to get to if you live north of London and my day was a real festival of transport involving car, train, foot, river bus, cable car(! ), foot, cable car, river bus, tube, train and car again. Great fun. 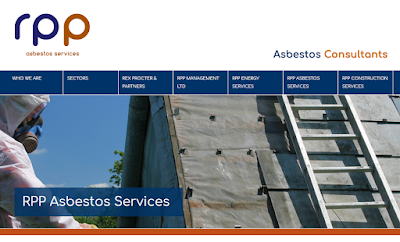 RP&P Asbestos Services are professional asbestos specialists providing integrated management of asbestos related issues for property owners, property developers and public authorities. 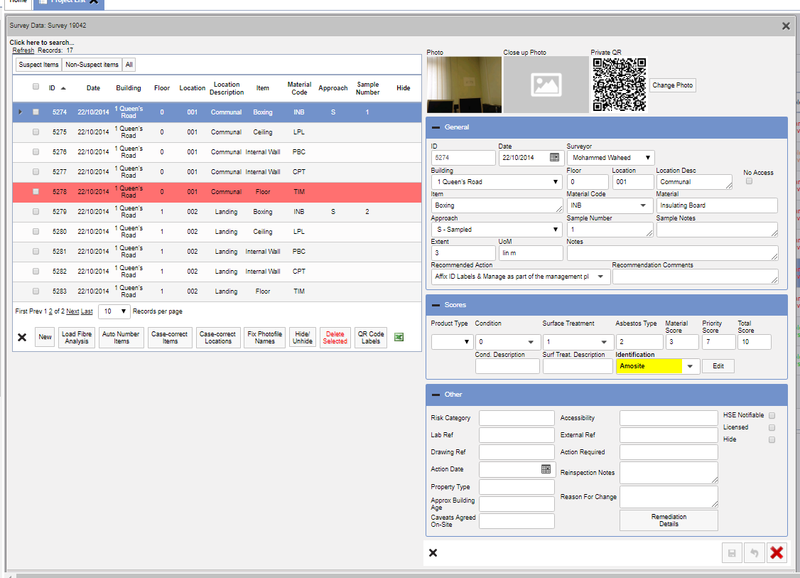 RP&P have just gone live with asbestos software Alpha Tracker and trainer Kim has been on site to show the admin and surveying staff how to use the software to best effect. Here are some of the best photos Kim took on the training day. Welcome RP&P to the Alpha Tracker family! 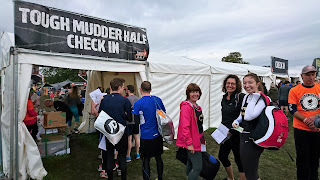 We're often asked about UKAS accreditation and how Alpha Tracker fits in, so I thought I'd blog a few random thoughts. 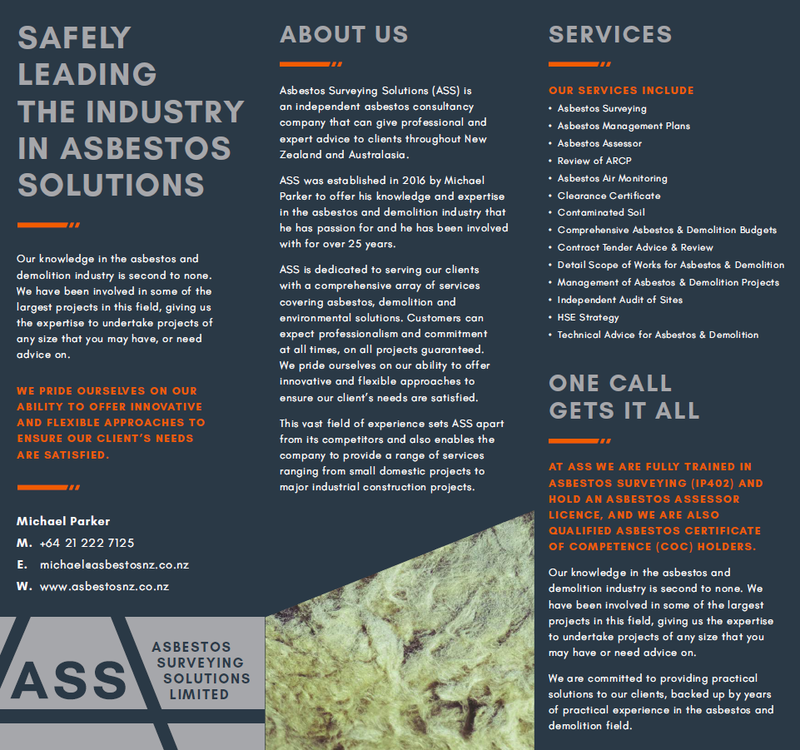 Whatever situation your asbestos consultancy is in with regard to UKAS, I hope this post helps! Most of our asbestos consultancy clients using Tracker or Alpha Tracker are UKAS accredited, but not all. Indeed, sometimes the main reason a non-accredited surveyor has for buying a software package is to become more organised and improve quality with the specific aim of becoming accredited. 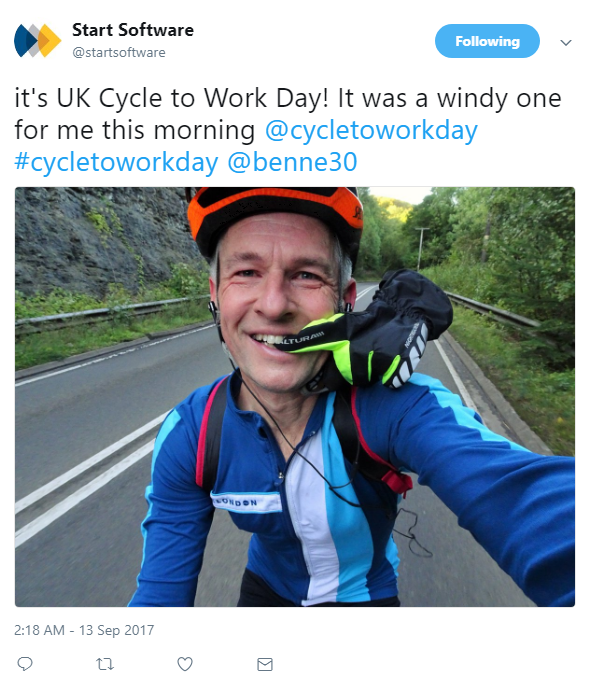 If you are UKAS accredited, what can you expect from us here at Start Software? 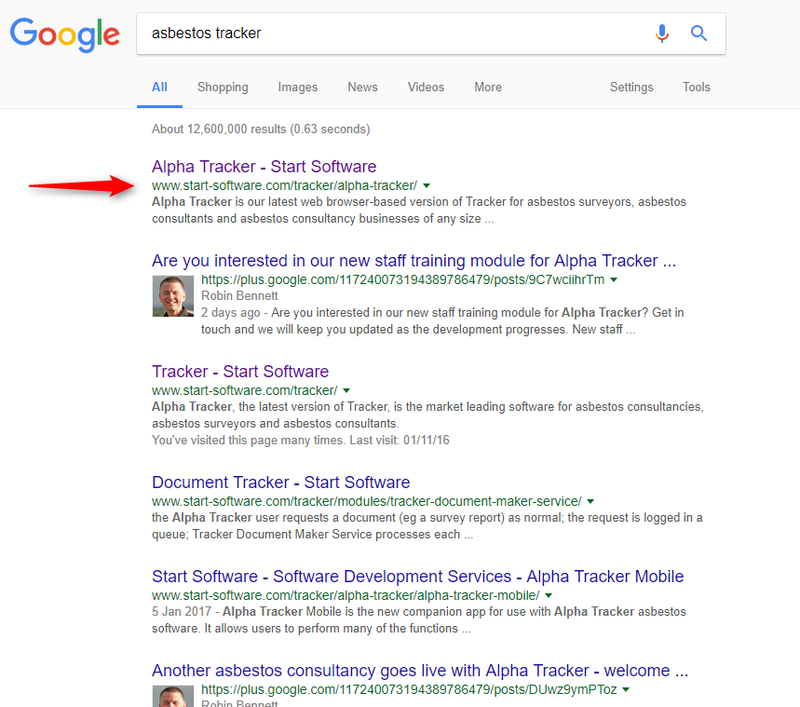 Well, for new Alpha Tracker clients we offer to attend site (for free) to be on hand for the first UKAS visit post-implementation. Typically we don't have to say a word but it can be a comfort to know we are there, on site, just in case. 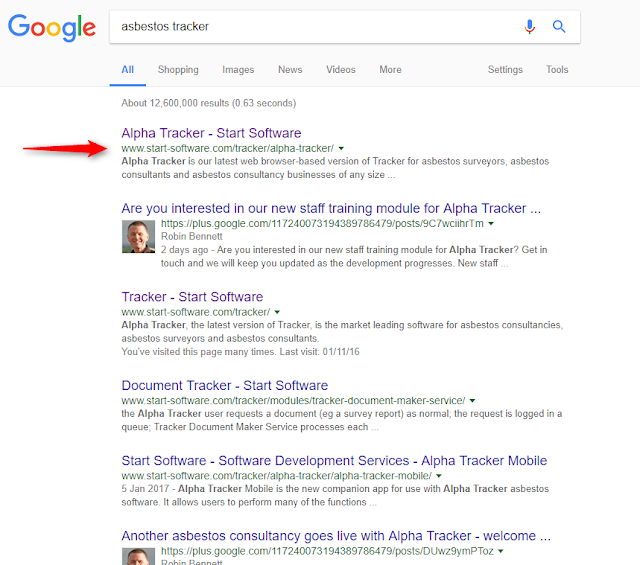 For long-standing Alpha Tracker users, the most important aspect of what we do is to assist with keeping our client's Quality documentation updated when our software changes. We never push updates to our clients - instead we tell users when software updates are available and always post detailed release notes at the same time so that it is easy to spot changes which may affect the way that your business operates. 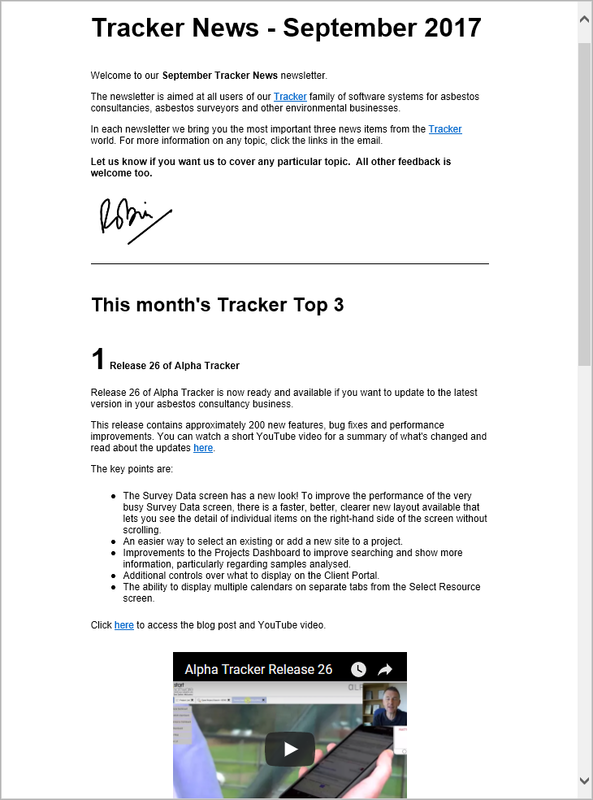 This is costly and time-consuming for us but is essential for our UKAS-accredited Alpha Tracker clients. If you have any questions about how our asbestos software Alpha Tracker can help you with your UKAS accreditation, please do get in touch. We'll always do our best to help. 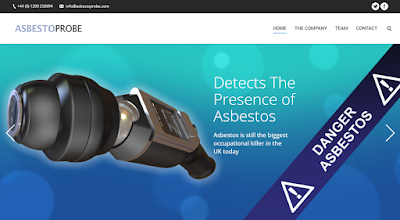 We're delighted to announce that asbestos consultancy Asbestos Surveying Solutions Ltd has switched over to Alpha Tracker. 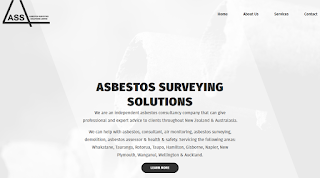 Asbestos Surveying Solutions Ltd is an independent asbestos consultancy business which gives professional and expert advice to clients throughout New Zealand and Australasia. 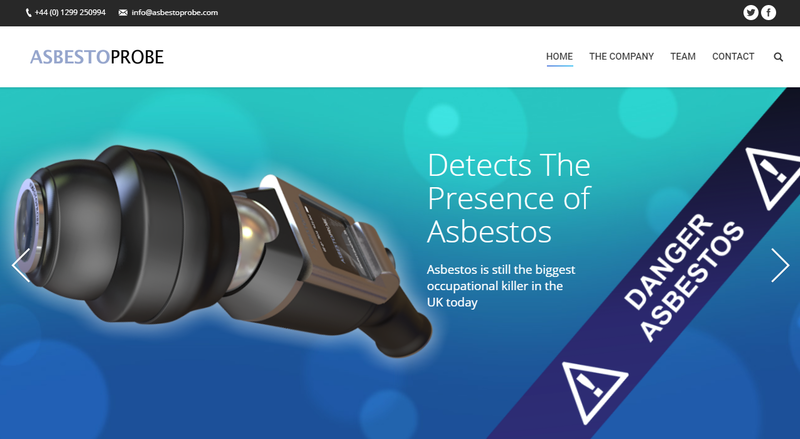 Founder Michael Parker formed the company in 2016 to offer the expertise and experience gathered from 25 years of working in the asbestos industry. Michael is passionate about what he does and he shows this enthusiasm in every job he does for his clients. - unlimited photos taken within the room. If you're interested in knowing more, do get in touch. Next in line for a "meet the team" blog post is director Elaine Porter. 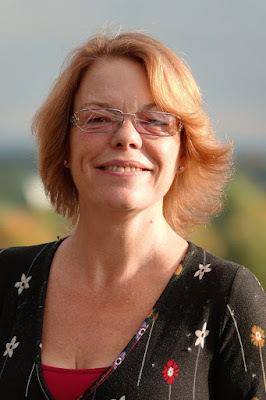 Elaine has worked at Start Software since 2008, becoming a Director in 2014. She ensures our clients are happy as well as encouraging new clients to join us. Elaine also keeps a watchful eye on support and oversees project management. Outside work, she loves gardening, DIY, jigsaws and music. 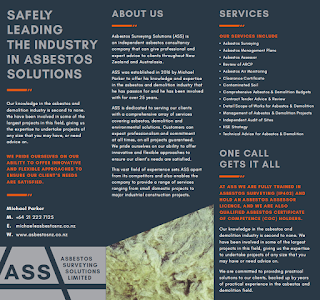 We've had another Alpha Tracker order this morning from a New Zealand asbestos consultancy. 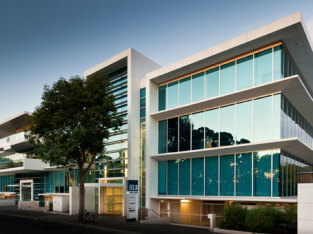 It's great to see our Australian and New Zealand asbestos consultancy client base growing so quickly. Welcome on board! 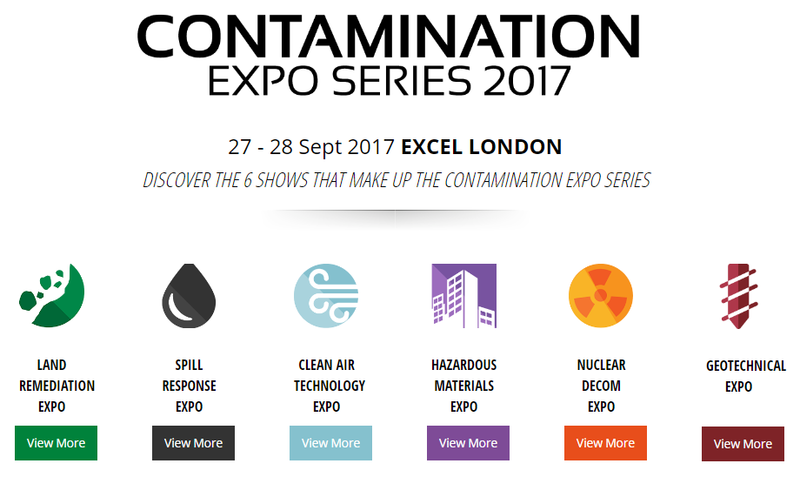 The Contamination Expo at Excel London (http://www.contaminationexpo.com/) is only one week away and we're looking forward to catching up with clients and watching some the key asbestos presentations. We'll be talking to asbestos consultancies about our asbestos software product, Alpha Tracker, and the benefits it can bring to an organisation. In particular, we'll be meeting our Asbestoprobe partners to discuss their latest test results. 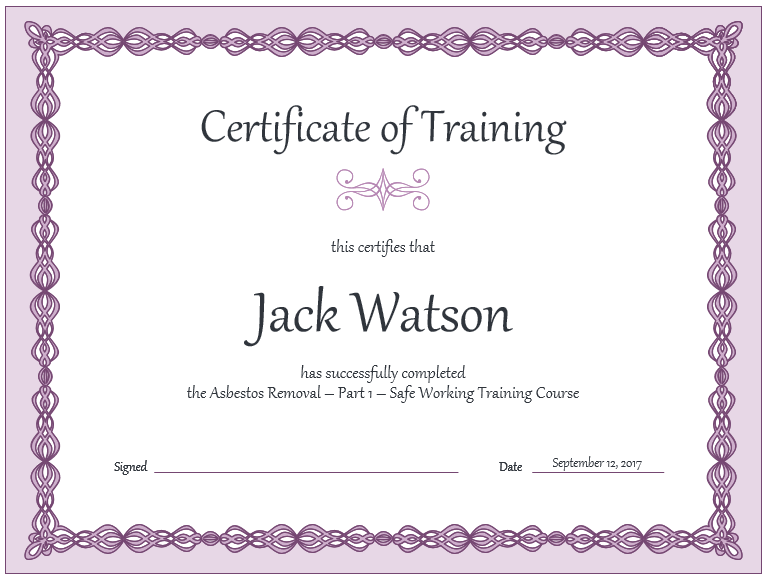 I blogged earlier this week that we have a new staff training matrix module in development within our asbestos software, Alpha Tracker. We're showing the first interested clients next week and it looks good! a calendar view of all training. Do get in touch if you would like to see a demo and find out more. You can also go straight to our website by entering our start-software.com link into the address bar, but not everyone can remember where to put the "-" and whether we are a .com or a .co.uk! Now there is an even easier way. Entering start.software in a web browser address bar will now find us too! 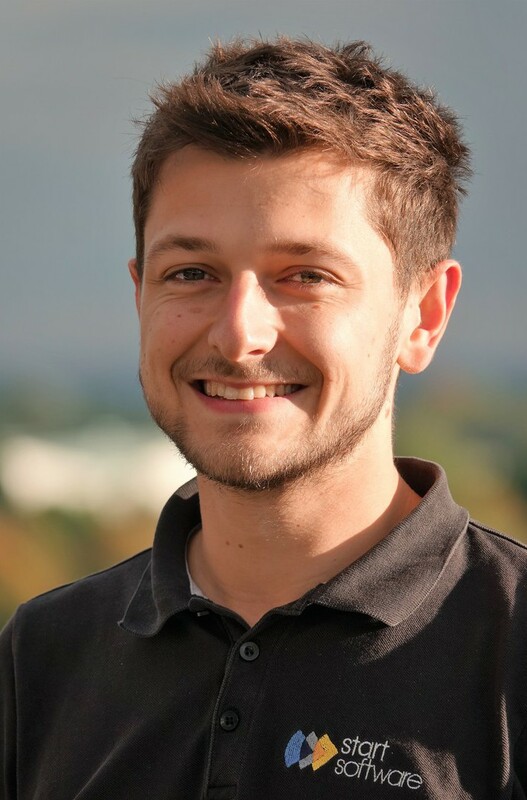 Dan joined the team in 2010 as an apprentice developer (Robin: it doesn't seem like yesterday! I'm getting old...) and since then has developed into a well-rounded senior software developer. He especially enjoys working with the Alpha Anywhere development toolset. 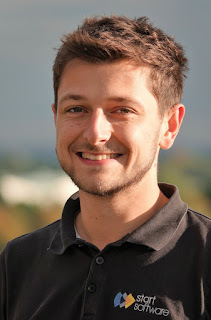 Dan works mainly from client sites or our Telford office. He is very popular with clients and is an excellent business analyst. Out of work, Dan enjoys motorsport and working on his rally cars (he is a successful rally driver). 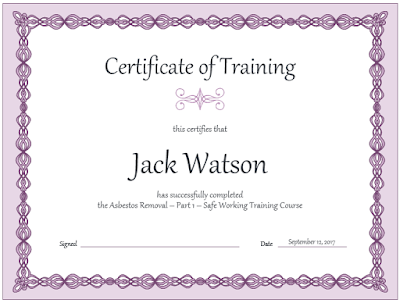 We've started the new staff training matrix module for asbestos software Alpha Tracker. This new system feature will enable you to record detailed and comprehensive information about the training your staff members have received and certifications that they hold. 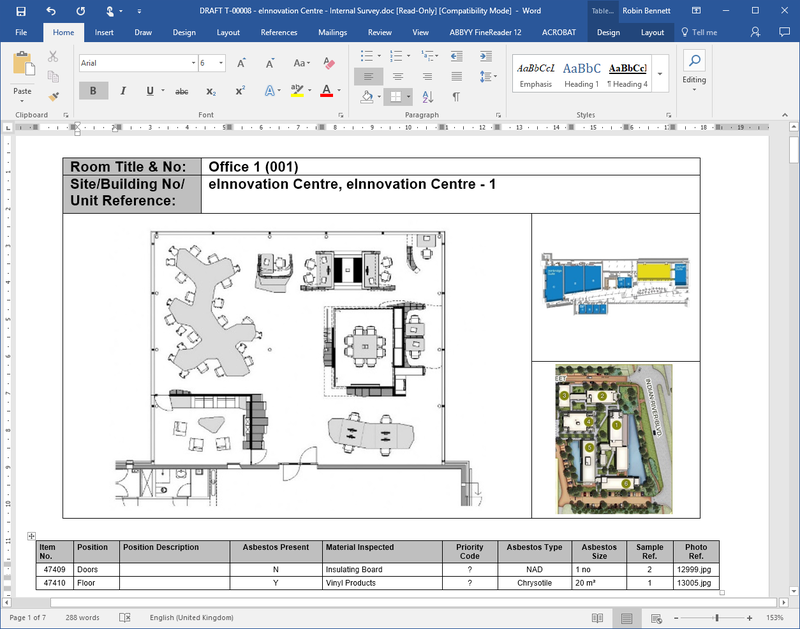 In addition, you will also be able to upload certificates, download "mini CVs" for staff and see your entire company staff training records presented as an interactive matrix. For companies with more than 5 staff, there will be a small additional licence fee payable to activate the new module. Do let us know if you are interested and we can keep you in touch with the development as it progresses. 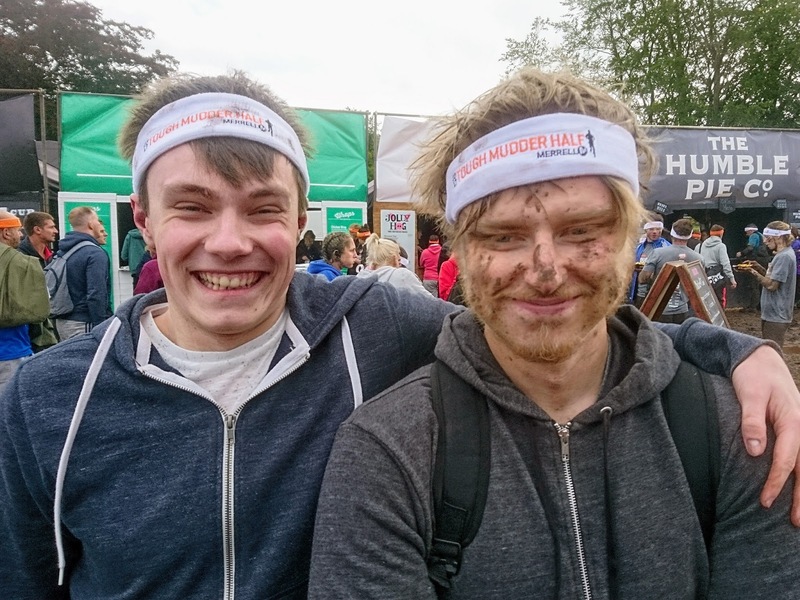 Some of Start Software's UK team (Kim, Tom, Jack, Catherine & Robin) "enjoyed" the challenge of the Tough Mudder course yesterday at Cholmondeley Castle. Kim's daughter Claudia completed our team. 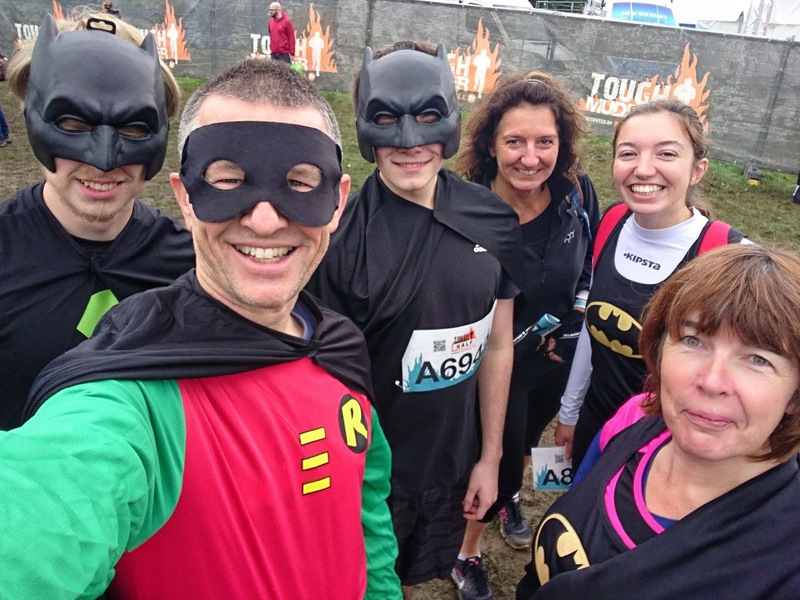 For no better reason than Robin's name is Robin...we went dressed as Batmen, Batgirls and the Boy Wonder himself! 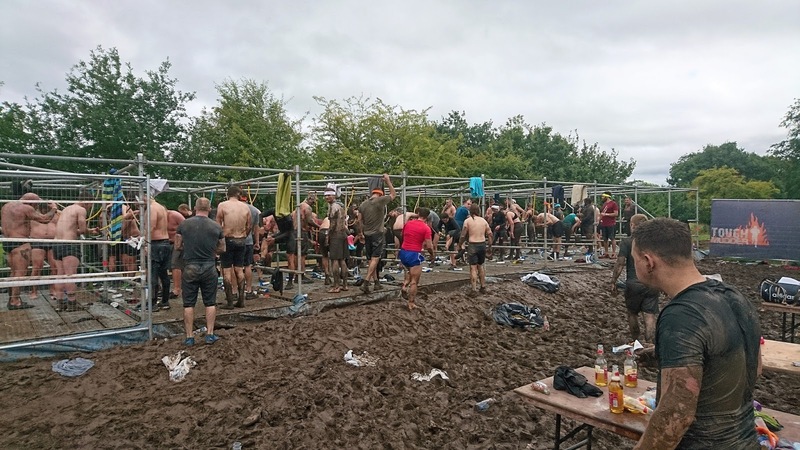 The showers afterwards are as weird as the event!! 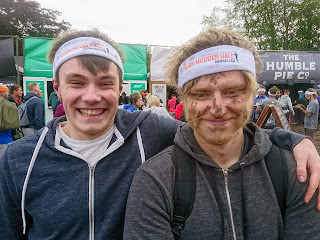 Jack and Tom *after* their shower... imagine what they looked like beforehand! Co-incidentally, some of our friends from Start Technology were also taking part. Congrats to them too! I made time yesterday to attend a very useful industry seminar held at Kew Gardens in London. I'm a Fellow of our industry body - the Institution of Analysts & Programmers - and yesterday's meeting was titled "Improving Software for Society" but was actually focussed on software quality and system security. 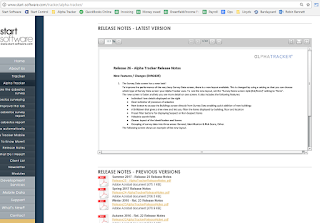 I came back with lots of ideas and best practice to help us to focus even more on software quality and security throughout our software developments (including our asbestos systems Tracker and Alpha Tracker). We'll also be reviewing the changes to the way we work at our next ISO9001 inspection visit. 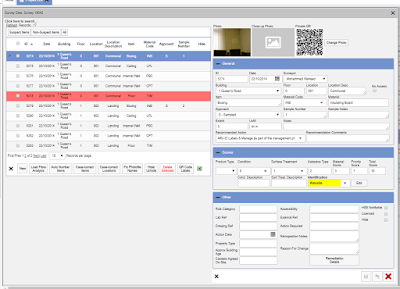 Release 26 of asbestos software Alpha Tracker will introduce an optional new Survey Items screen which our beta testers tell us is faster, easier to operate and simpler for new users. 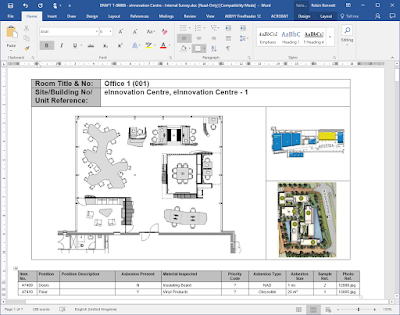 The old screen's spreadsheet-style grid view has been replaced by a smaller, searchable list on the left and an editable section on the right. Much easier and better on smaller monitors, too. For nearly 20 years now, I have been writing and selling software to help locate and manage asbestos in buildings. Tracker and Alpha Tracker have between them captured 30,000,000+ items of asbestos-related data and those products have been the bedrock of Start Software and my business career. When I started out in the asbestos industry, my mentor was industry legend Steve Shutler. Steve would often encourage me to watch his asbestos awareness presentations about the dangers of asbestos and the diseases it causes. I learned about the appalling cancers that asbestos fibres can trigger but never once expected that they would impact someone close to me. My friend Mike told me last year that he had been diagnosed with Mesothelioma, a lung cancer caused by contact with asbestos. From my knowledge of the disease, I knew that he was starting down a very difficult road and that certainly turned out to be the case. 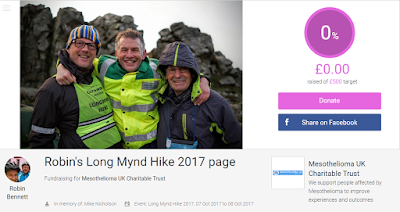 Mike finally lost his battle with Mesothelioma last month and in memory of him I have signed up for the 50 mile Long Mynd Hike, an annual non-stop trek across the Shropshire hills. 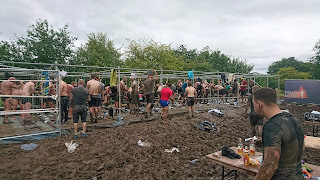 Start Software will match every £ raised so please do support me if you can. Thanks in advance. Visit my JustGiving page here. 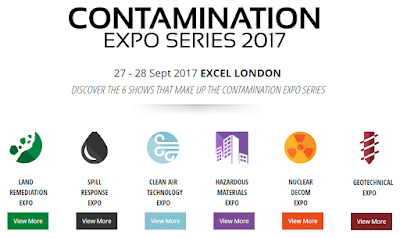 Start Software will be at the Contamination Expo at Excel London in September with our partners Asbestoprobe. Come and say hello if you are also attending!